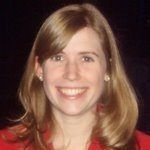 Today’s guest post comes from Loren Hyatt, an AmeriCorps Alum who works in international relief and development. This blog is the second in our International Careers Series sponsored by IPSL that profiles leading alumni of AmeriCorps working in international and intercultural careers. After a large-scale, international disaster strikes—such as the 2010 earthquake in Haiti or the 2004 Indian Ocean tsunami—many of us want to jump into action and help those affected. We feel that we have so much and just want to find a way to contribute to those suffering in the aftermath of a disaster. We see devastation and suffering on television, we hear pleas from international non-governmental organizations (NGOs) for donations, and we participate in conversations at our schools or places of worship as to what we can do to support people who seem so far away. More than anything, we want to know how we can help. In response, some of us donate to NGOs and charities that we support. Others prepare relief goods to be mailed overseas. And, some of us even travel overseas to try to respond firsthand ourselves. However, as a country works to overcome a large-scale disaster, we must ask ourselves: are our efforts helpful? 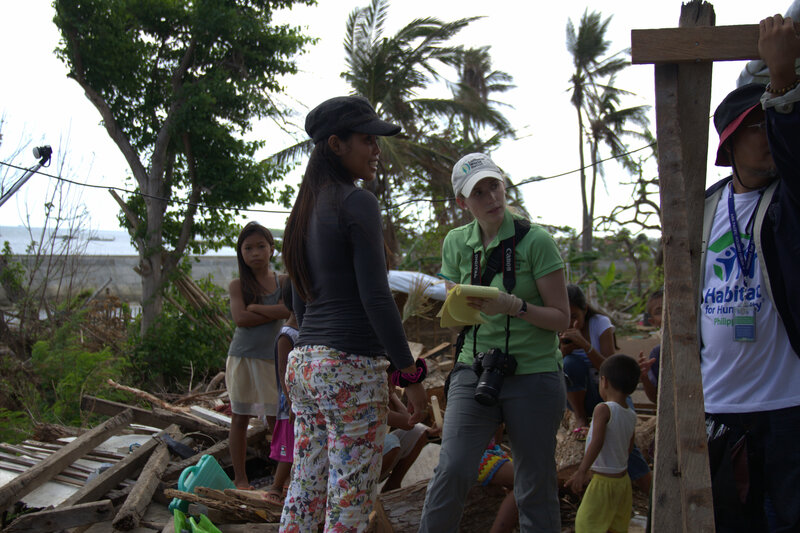 Loren interviews Melanie, a Typhoon Haiyan survivor who lost her house. Melanie received shelter repair materials from Lutheran World Relief as well as a voucher from another NGO. For the past four years, I have worked in international relief and development for both the U.S. Government and NGOs, specializing in international disaster response. I have had the opportunity to spend time in Kenya and Ethiopia, supporting the U.S. Government’s response to famine and drought in the Horn of Africa. 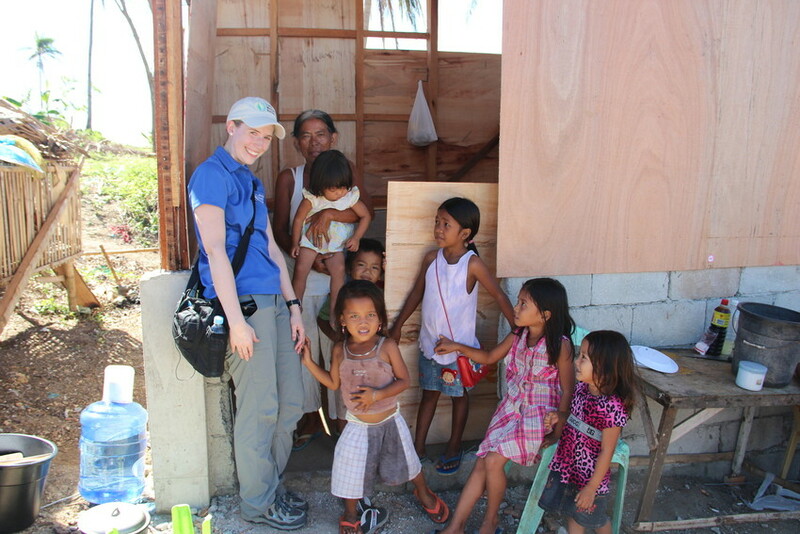 After Typhoon Haiyan hit the Philippines in November 2013, I spent the majority of November and December in the country helping Lutheran World Relief (LWR) set up its disaster response activities and report on the situation. I also returned to the Philippines in January and March to follow up on response activities and coordinate with LWR’s staff on transition efforts from relief to longer-term recovery. While jumping on a plane after a disaster hits and helping those at their time of greatest need may not be something that everyone can do, there are ways that everyone can make a difference in the lives of those suffering from disaster. Donate cash. While many of us want to give something tangible to those affected by an emergency, often what is needed most by humanitarians on the ground is cash to implement projects that respond to identified needs. The U.S. Agency for International Development (USAID) Center for International Disaster Information (CIDI) was established to inform the public about the best ways to donate in support of relief efforts. While USAID CIDI does not accept or distribute donations, their website has lots of information on organizations and others who are effectively meeting needs of disaster-affected populations. You can read more about USAID CIDI here. Think twice before mailing relief supplies to a country just hit by a disaster. After a crisis strikes, we may hear that certain items, such as water, are desperately needed. However, before mailing cases of bottled water overseas, think twice about the impact of your actions. After a disaster occurs, an affected country’s infrastructure—including its airports and roadways—may be damaged or inoperable. Functioning infrastructure is often primarily used by local responders, as well as international actors, to gain access to affected populations. Following the 2010 earthquake in Haiti, we heard more stories than we would like about cases of bottled water or other goods just sitting on airport tarmacs and never getting to people in need after well-meaning people overseas shipped over what they thought was needed. When the water arrived, there was no one to meet it and distribute it and little equipment to transport it to those in need. If you are interested in donating material items after a disaster strikes, connect with the Red Cross or a NGO responding to see if these items are needed, and, if so, the proper way to get them to disaster-affected communities. Loren stands with Delia Moreno and village children in northern Cebu Province, which was hit hard by Typhoon Haiyan. Loren visited Delia several times after the storm. In November, Delia’s house was reduced to a pile of debris. However, when Loren returned in December, with the help of her nephew and shelter repair materials from Lutheran World Relief, Delia had already rebuilt her home. Become a humanitarian worker yourself. Since the AmeriCorps Alums International Careers Series is focused on helping people to advance their careers in this sector, I did not want to leave out the possibility of becoming an aid worker yourself! Working in international development and relief typically requires a Master’s degree because much of the knowledge needed is technical and more in-depth than what you would get in an undergraduate degree. There are schools around the country with an emphasis on international disaster response. For example, Georgetown University’s School of Foreign Service, which I attended, offers a certificate in Refugees and Humanitarian Emergencies. In addition to just additional education, these programs help aspiring relief and development workers to participate in internships where they receive practical, hands-on experience, which is vital on the ground after a disaster strikes. Educate yourself on humanitarian Quality & Accountability (Q&A) initiatives. Over the past 10 to 20 years, the humanitarian community has been developing guidance and standards for aid workers when responding to disasters. These initiatives are not only designed to ensure that response efforts are of high quality but also to ensure that activities are accountable to disaster-affected people. Through the Sphere Handbook, Humanitarian Accountability Partnership (HAP), and other initiatives, humanitarian actors put affected populations at the center of response efforts and establish universal principles for response activities. Familiarizing one’s self with these initiatives and even attending trainings on how to implement them in a disaster setting can help aid workers best meet the needs of affected populations. Look at how you can help disaster-affected people in your own community. Disasters do not happen just overseas. Hurricanes, flooding, and other disasters hit the U.S. each year. Working through the U.S. Department of Homeland Security’s Federal Emergency Management Agency (FEMA), the Red Cross and other organizations, you can make a difference in your own country. For example, FEMA and the Corporation for National and Community Service (CNCS) have launched an innovative partnership to establish a FEMA-devoted unit within AmeriCorps National Civilian Community Corps (NCCC) solely devoted to disaster preparedness, response, and recovery in the U.S. For those who have already completed their AmeriCorps service, there are also opportunities to respond through the Red Cross, places of worship, schools, diaspora groups, and other organizations. As AmeriCorps Alums, we have already made a commitment to serve others throughout our lives. Looking in our own communities and beyond, there are a number of ways that we can effectively help those in need. While the list above just touches on a few, I hope that you will consider them and think of other ways to make a difference in your community and your world as you think about “what’s next” for you.